To Jodi Harrison's Swim Central. 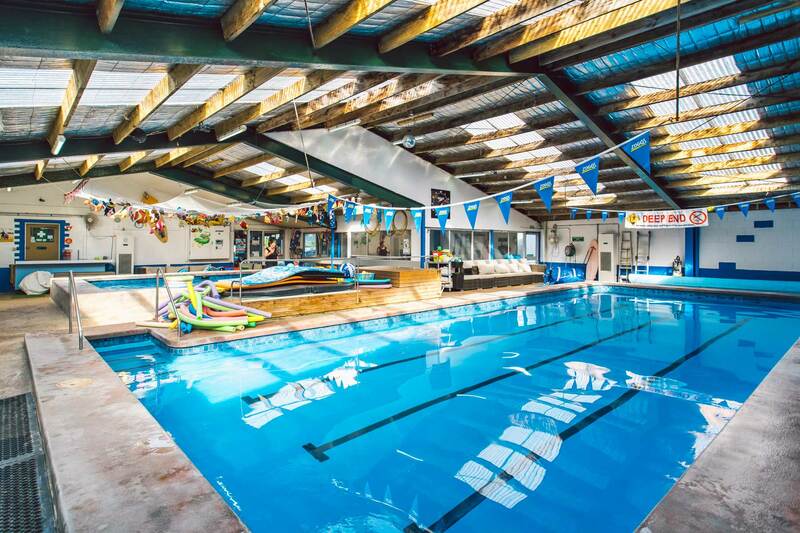 Swim Central is a unique Swimming Centre, located in New Town, Tasmania. 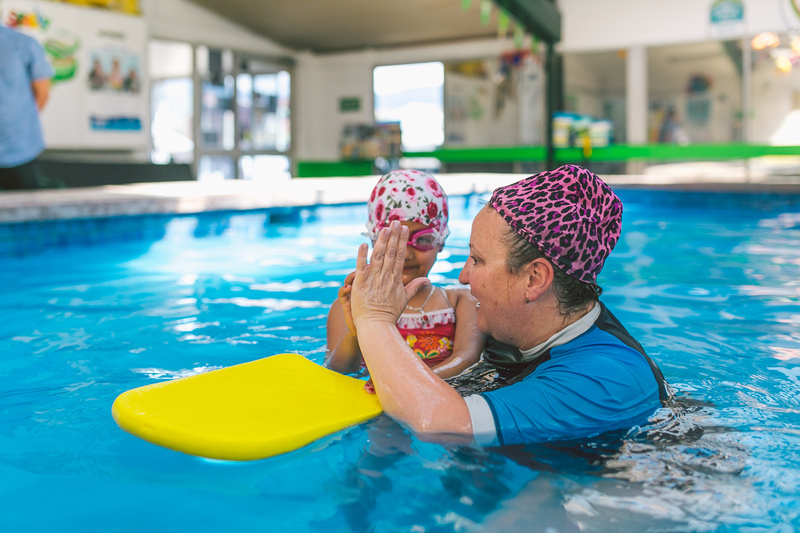 Specialising in teaching swimming, Swim Central has a dedicated & experienced team. dry hydro massage and more! couches and a family friendly environment. Swim Central New Town offer everything you need including a 13m Lap Pool (30 degrees) and 6m Toddlers Pool (32 degrees), Spa, Cafe with hot food, drinks and snacks, Couches and a family friendly environment. 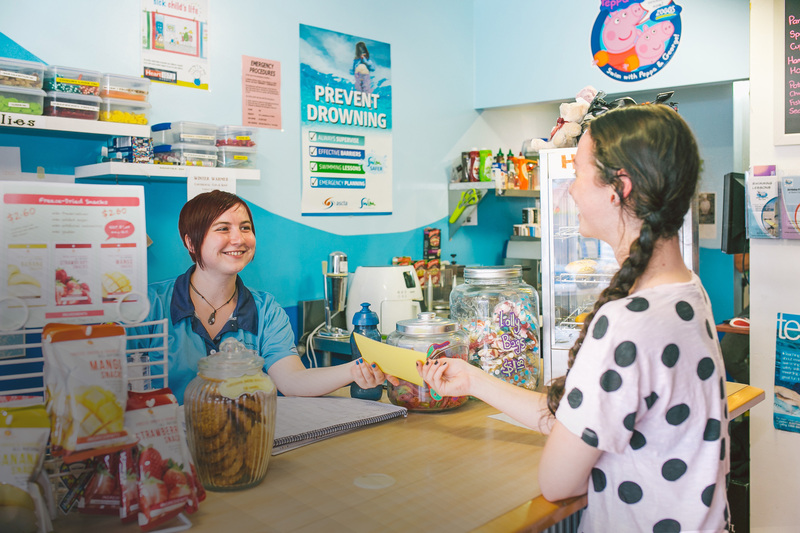 You can find us at 149 New Town Road – Look for the Laughing Dolphin! My youngest daughter has just had her first carnival at her new school and has had huge success, due in no small part, to the 10+ years of swimming lessons she's had (and continues to have) at this wonderful swim school! Friendly staff. I also had the opportunity to be able to get in the pool with my baby grandson for his swimming lesson. We both had so much fun Aarlie is only 6 months old but totally enjoyed himself. I am pleased to say swimming lessons have paid off for Dylan. He fell in our pool on Sunday night, he managed to turn himself around and dig dig dig back to where Daddy could reach him. Daddy would have jumped in but Dylan had it all under control. He was a little cold and obviously a bit startled but we put him in the shower, had a chat about what a good job he did, then we all got our bathers on and got in the pool for some fun. Hi Jodi I am pleased to say swimming lessons have paid off for Dylan. He fell in our pool on Sunday night, he managed to turn himself around and dig dig dig back to where Daddy could reach him. Daddy would have jumped in but Dylan had it all under control. He was a little cold and obviously a bit startled but we put him in the shower, had a chat about what a good job he did, then we all got our bathers on and got in the pool for some fun. So thanks to you he managed to get himself out of trouble 🙂 🙂 Thanks. Hi Jodi, we would like to say a big THANK YOU to you. Alex.H has had the best class ever today. We never seen he is so confident in the water. Thanks again. To all the wonderful staff at "The Dolphin Pool". My children always have a great experience at this pool. It is always FUN yet very educational. That's thanks to all of you. All so friendly and smiling. From the Brouwer Family. We are very thankful for you teaching Elijah and Isabella how to swim. They have had so much fun, achieved so much and will definitely be back. 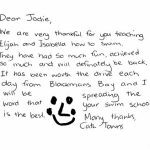 It has been worth the drive each day from Blackmans Bay and I will be spreading the word that your swim school is the best. 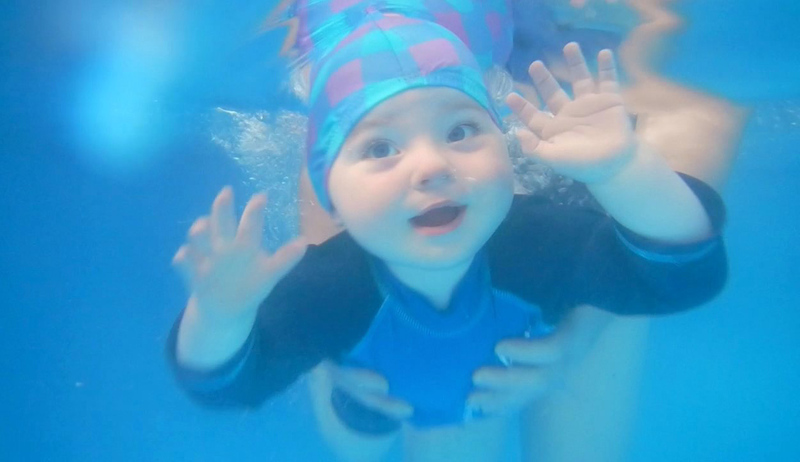 Our daughter was previously enrolled with another swimming school, starting when she was 12mths old. Throughout the last 2.5 years that she attended the swim classes at our previous swim school, I did not see her apply herself to learning effective pool/swimming skills as she has in the last few months with your swim centre!! It's a pleasure to watch her and her swim class friends learning something new in each lesson. A very big thank you to Sam, and now Michelle. Great classes that are not too repetitive, with individual attention to all the children in the class - something lacking from previous lessons elsewhere. Fantastic, and thank you. My son and I have just completed our first term and it's great!! Neither of us are overly confident in the water but I have noticed a great improvement in both of us. The staff are wonderful and so laid back. I look forward to next term! So cool... can you inbox me some details on the marker please jodi? Each term we have limited availability for Private Lessons. These are often ideal if your child has a specific need that is not being completely met in group classes. If you are interested in putting your child's name down for this extra attention, please let us know as we often have spots become available, especially in the middle two terms. 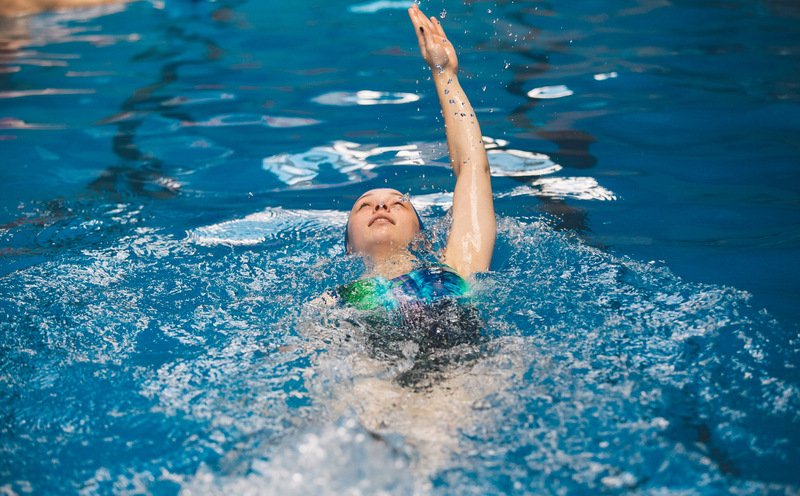 Our Private Lessons are not just One-on-One, but PRIVATE with only your child and the instructor in the pool. Cost for a Child's 30 minute Lesson is $30 and for an Adult, it is $35. Which teachers do the private lessons?